A recent college graduate with a bright future ahead of her suddenly finds herself with child she has given birth to, but has no recollection of. A short film with a bundle of ambition, Afterbirth carries an injection of eeriness, fun, and potent originality that the horror genre so desperately needs. Writer and director Eboni Boykin's storytelling is only strengthened by the performances, especially from Afterbirth's lead, Erika (Jacqueline Nwabueze) whose arc consists of topics like self-care, career, Black motherhood and discriminatory youth education systems, and the trials of young adulthood. All balanced with some shadowy, gruesome appearances, and sinister decisions that add even more weight as an intersectional horror text. 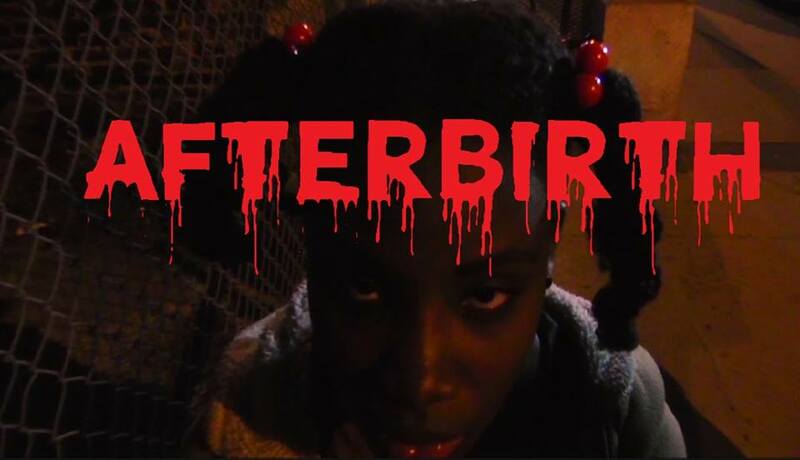 Described as a "Black feminist horror comedy", Afterbirth makes no apologies for its cultural signifiers. Pop 90's television and contemporary R&B tunes in conjunction with distinguished dialogue is sprinkled through its roughly 13 minute run that prompts more introspective thought on its themes. The horror consists of supernatural ritual and the major changes that come with growing up that, let's be honest, we all have difficulties facing. No matter what our circumstances in any given period. "And what do you want to be a human for, anyway? And in a black female body? I can't tell if that's subversive or just plain stupid." Afterbirth is a film begging to be a feature with a healthy budget. While far from perfect with lighting and pacing that left much to be desired, this entertaining work so promising, perfect for its sociopolitical climate and a taps into the true historical spirit of independent cinema. Afterbirth is only a taste of what I hope is more work in the genre from Eboni in the future. To be young, gifted, and Black, indeed. 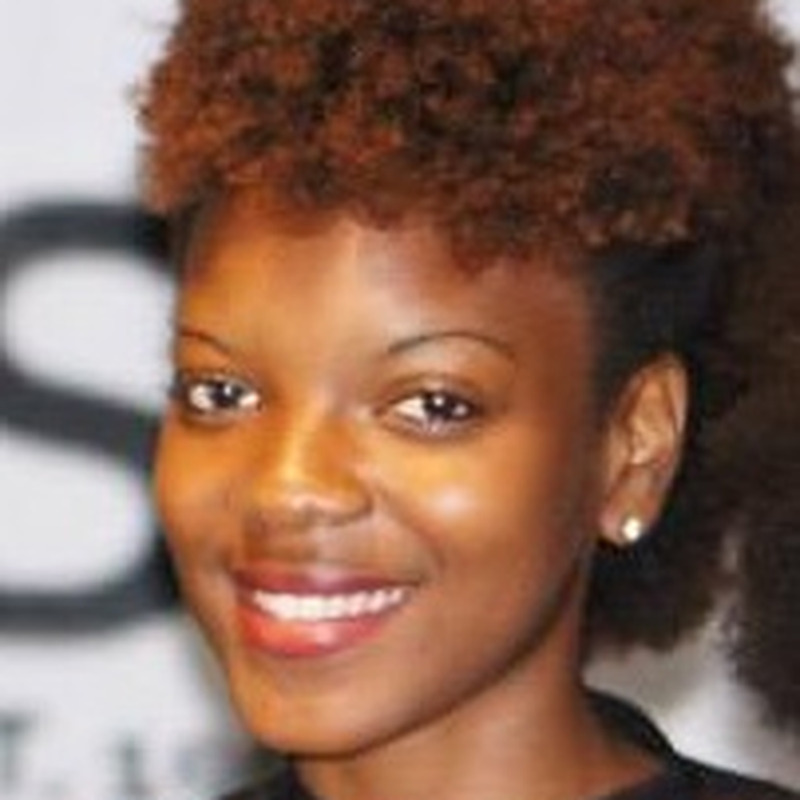 A true testament to creativity and perseverance, Eboni Boykin is an English major at Columbia University with work experience credits that include the Melissa Harris-Perry Show, CNN, Lifetime Movie Network, as well as Women and Hollywood. Her journey has been featured on platforms such as NewsOne, MSNBC, and more. She additionally works staff at a women's shelter and advocates for poverty alleviation and economic empowerment. What are some of her favorite horror films? 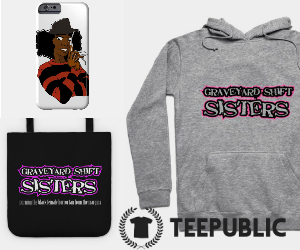 "Bones (2001), Candyman (1992), Scream (1996), A Nightmare on Elm Street (1984), Black Christmas (1974), Tales from the Hood (1995), Vampire in Brooklyn (1995), Tales from the Darkside (1990), Creepshow 2 (1987), and Carrie (1976). Just to name a few." 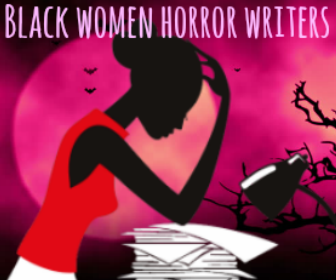 Eboni responded to my inquiries about the inspiration behind this story with enthusiasm and insight into one of her favorite topics in horror films; pregnancy. "Pregnancy horror gets at something that is so often ignored and yet is so obvious about horror—it’s a woman’s genre! Women’s bodies are a constant source of fear and anxiety in our society, and those are exactly the kinds of things that horror films exist to unearth. It is really time for a revolution within the genre, for women to see that horror holds so many possibilities for disrupting our patriarchal culture. 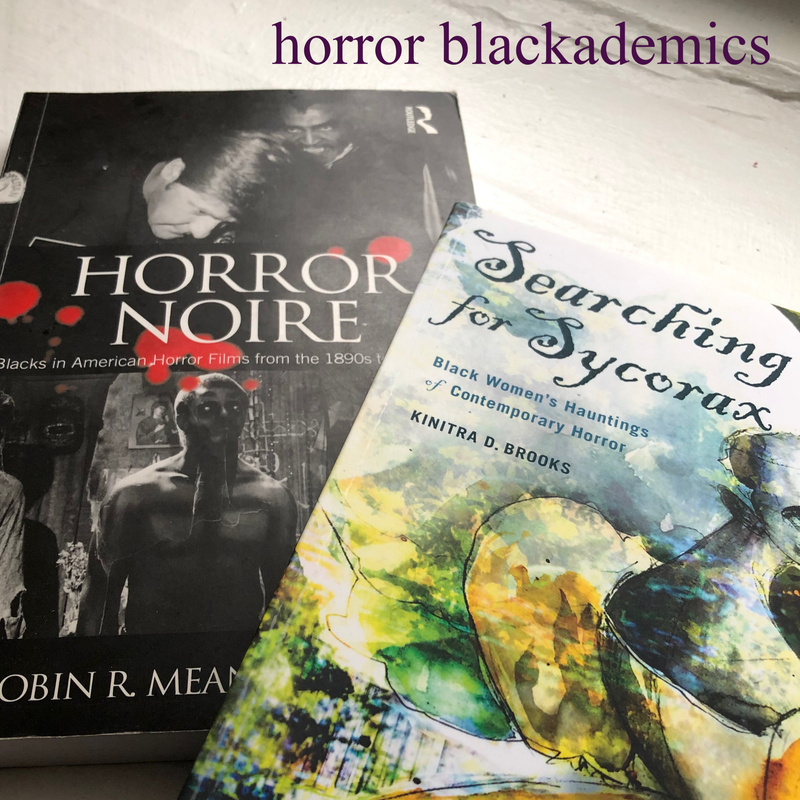 Horror also has a lot of potential to become a space for disrupting white supremacist culture." She prompts us to think of Afterbirth akin to Nicolas McCarthy's At The Devil's Door (2014) and Proxy (2013). 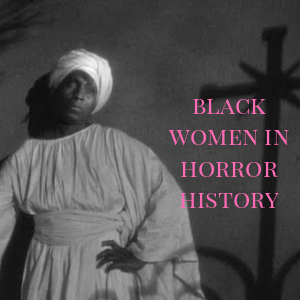 What has been crucial to Eboni's work as a filmmaker is the desire to tell the stories of Black women and ask questions about what our representation looks like in the horror genre, especially as our own content creators, "These female-led horror films are never explored from a black female perspective, and there is just so much you can do there. When I thought about these pregnancy horror films, I wondered—what would happen if this woman was black? 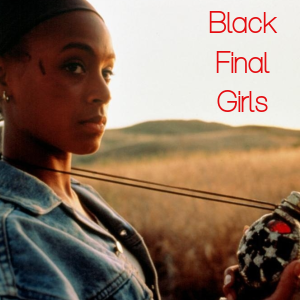 Is the “black final girl” an oxymoron? I thought about all the ideas about black women and children, and how they might interact with the demon child narrative. It’s such an uncharted space to create a film out of, and I think Afterbirth takes advantage of that while having a lot of fun along the way." Fun is such an apt word considering Afterbirth's dual tone as comedy and commentary. Eboni's position on this is clear, "Afterbirth became a comedy as I was writing it because of my desire to include the tropes that all horror fans are familiar with—the girl waking up in the hospital after an accident, going to find out where a sound is coming from, etc. I really, really wanted to include those things because I wanted to experiment with these tropes that are usually reserved for white female characters. I wanted to know what would happen when a black woman is in that position. But as I was writing it that way, I realized it had to be a comedy to highlight to ridiculous nature of trying to fit movie tropes designed for white characters into a black-casted film. This comes up especially at the end of the film, when the demon’s ability to choose its race and gender is called into question. I mean think about—in all these films about a white woman giving birth to the anti-Christ or to a demon in general, it literally has to be white. Why would a supernatural entity choose a marginalized place in society, if its goal is power? The entire structure behind these tropes works to keep non-white people out of it. Afterbirth pokes fun at that. Also, my grandfather is a huge jokester—he will go from telling me about racial segregation in Arkansas (that’s where my family is from) and then go right into making me laugh. I think he does this to keep me woke and informed, but without making it seem like the world is such a dark, bleak place. That is ultimately why I was really inspired to use horror comedy to tell this story. We need to be aware, but we also need to know when to laugh—at the world, and at ourselves." Another aspect of Afterbirth's comedy element is its overt tribute to the 1990's Black sitcom renaissance; "comedy is also an opportunity to pay homage to black 90's sitcoms that I love—A Different World, Living Single, Moesha, etc. I love that Afterbirth was able to play with that because I feel so strongly about the positive cultural impact that those sitcoms had for black people." 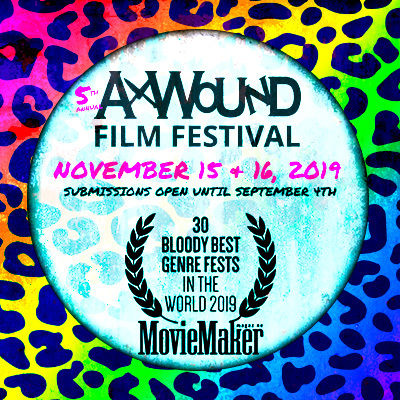 And cultural impact is what Eboni is looking forward to continuing; "Ideally the film will plant a seed in peoples’ minds to be open to new ideas in horror—the most important of the ideas being diversity and inclusivity. Horror is supposed to get under the skin of society and make us think about what scares us and why. 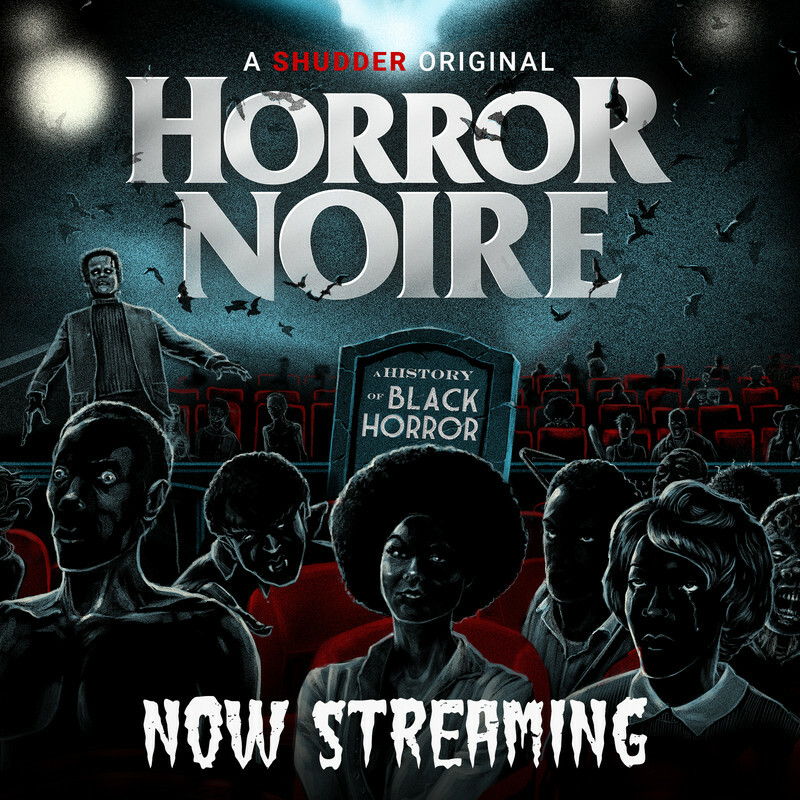 Obviously there is a lot of fear and anxiety surrounding inclusiveness, so horror should tackle that (not by having one black friend and then killing him or her (usually him) within the first few minutes). I want Afterbirth to make the rounds and be part of that conversation."